From the practical to the quirky, Hobart has an eclectic array of markets that are all great for a day of strolling, shopping, and spending. 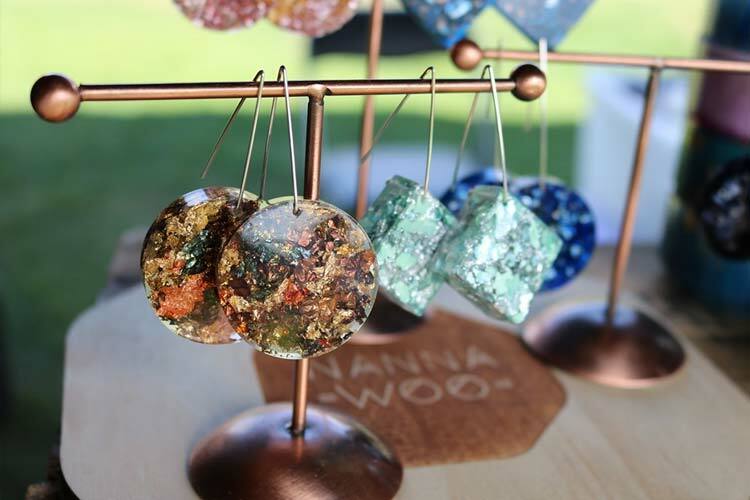 We’ve found some of the best markets in and around the city to get your shop on! An absolute must for visitors and locals alike, the Salamanca Market is a Hobart institution. Every Saturday all year round, the markets come alive with a burst of bustling energy as stalls and vendors sell all manner of arts, crafts, foods, fashions, and everything else you could ever need. Roving buskers and live performances keep you entertained as you browse more than 300 stalls, and there is something new to see, taste and try at every corner. The Salamanca Food Fair and Café is a popular spot to start with a hearty breakfast before heading for the market, or you can dive right in and pick up a tasty treat along your travels. 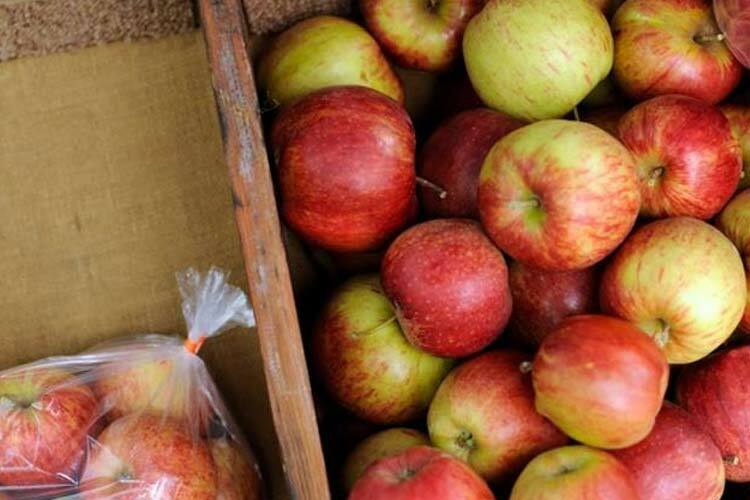 A weekly Sunday ritual for many Hobartians, the Farm Gate Market is the best place in the city to find fresh-from-the-farm, in-season, local Tasmanian produce. Gourmet and artisan delights create a foodie paradise, with boutique olive oil, Tasmanian cool climate wines, spirits from local distilleries, delicious pastry treats, homemade mustards, jams and preserves, and locally roasted coffee. It’s a delight for the senses as you discover the best of Tasmanian produce, as well as an excellent opportunity to meet the farmers and gain a real understanding of where your food comes from. 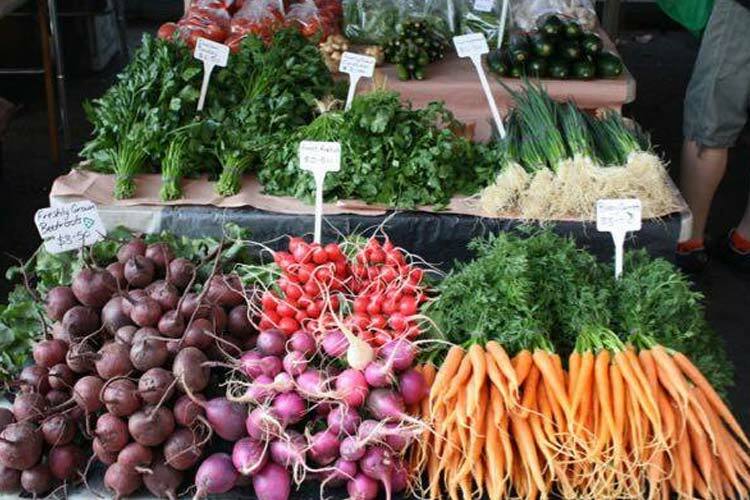 How would you rate your experience at the Farm Gate Market? Leave a review on True Local. You know that great skirt you bought that just doesn’t quite fit right anymore? Or those gorgeous shoes you thought you could wear in but were just a fraction of a size too small? At the Re-Loved Markets, people with fabulous fashion sense and closets full of once-loved clothes come to sell their beloved items so they can find a better home. 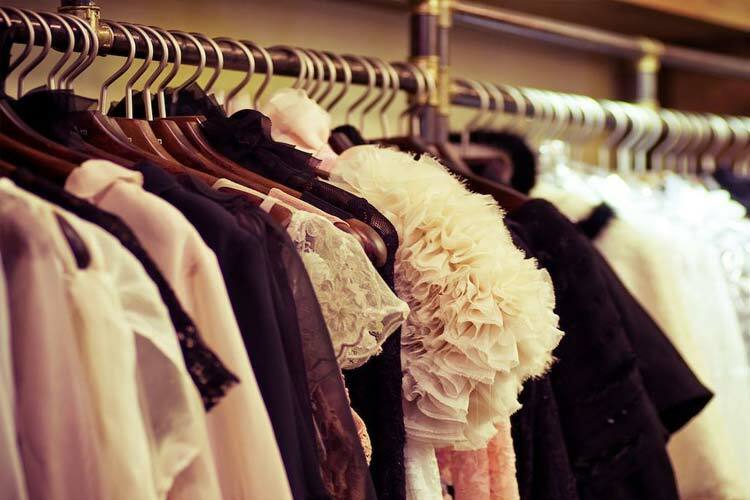 You’ll find affordable designer and vintage clothes, shoes and accessories, and better yet, you’ll be doing your part for the environment by recycling perfectly good items. Forget going to the boring big retailers; head to Cromwell Street from 1:00pm to 2:30pm on the first Sunday of most months for a frenzy of fantastic bargain fashion shopping. Found a fashion favourite at Re-Loved Market? Share your experience on True Local. Outside the Palais Theatre in Franklin, in the morning of the last Sunday of the month, you’ll find a cute little market set up for a spot of shopping. 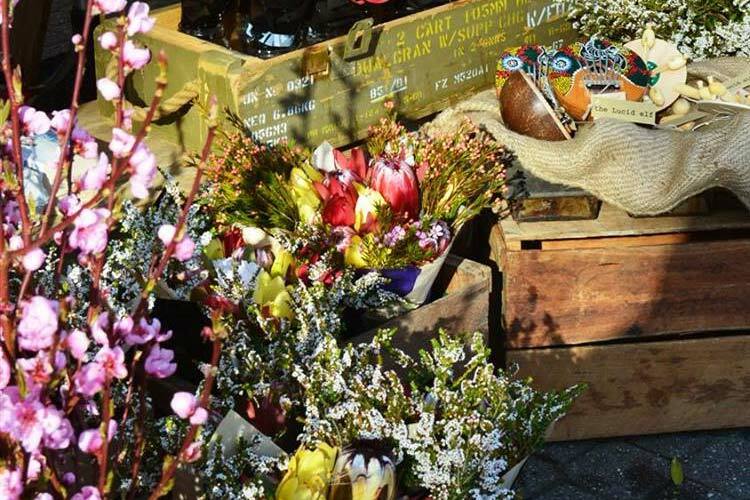 Browse the stalls offering fresh local produce, plants, handmade crafts from Huon Valley artisans, and gourmet foods. If you’ve shopped up an appetite, you can grab a delicious breakfast at the market, enjoy some lovely refreshments, or give your morning a boost with some excellent coffee. The Market @ Franklin is the perfect way to start a lazy Sunday morning. Have you spent a morning at The Market @ Franklin? Tell us what you thought of it on True Local. Always weird, always fabulous, the Mona Markets on the lawns of the Museum of Old and New Art is a spectacle best witnessed in person. On every Sunday from the end of January to the end of March each year, Hobart’s freak flag flies loud and proud with an extravaganza of art, performance, music, and exquisite food to be enjoyed by all. We hope to find the infamous unicorn urine cookies again next time around, and we can’t wait for the chicken casino to cluck back into town. But with the Mona Markets, you can never really tell what you’re going to get – and that’s half the fun! Enjoyed a day at the Mona Markets? Fill us in with all the details on True Local. What’s the best market in Hobart? Share your favourite with us on True Local.